Hundreds of homeowners and investors trust us to manage their rental property and to maximize the return on their investment. 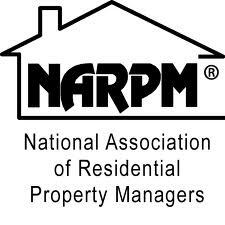 To them, the cost of property management is worth the price. We help property owners achieve market rent, avoid common mistakes, and place quality tenants faster. Our pricing is competitive for the Cambridge area, however, you benefit from the added value of 25 plus years of property management experience from the nation’s leading property management company by working with us. We are professional and trustworthy which ensures our owners and tenants are satisfied. In addition, we make sure our clients know what to expect up front, with no hidden fees or surprises. Our customers value the services we provide for a fair price.